Highlands Ranch Aquatics, located on the south side of Denver, is seeking a highly motivated, hard-working individual for a full-time coach position. The ideal candidate will be knowledgeable about stroke mechanics and have good teaching and communication skills. This individual will also be enthusiastic, patient, and team-oriented. The assistant coach duties will consist of leading or assisting two groups, ages 12 to 18, and administrative responsibilities based on the candidate’s strengths. The applicant must understand the importance of teamwork and will be committed to helping our program advance. Only candidates with a strong work ethic and passion for the sport should apply. This is a salaried position. Highlands Ranch Aquatics Club is a 501(c)3 non-profit organization that has been developing swimmers at the local, state, and national level for over 20 years. Located in Highlands Ranch, a 22,000-acre master-planned community founded in 1981. The community has a population of 96,000 people. Highlands Ranch is located 12 miles south of Denver in Douglas County and offers a wonderful quality of life and opportunities for an active lifestyle. Highlands Ranch has received national recognition for its great quality of life and amenities. Our community has been named by NerdWallet as one of the best places to raise families in Colorado, recognized nationally by Forbes as one of the top places to move in the nation. Business Week also named Highlands Ranch one of the best places to raise kids. Not only is Highlands Ranch receiving accolades, so is Douglas County. In August 2014, Douglas County ranked second in Movoto Real Estate’s 10 Best Counties in America list. 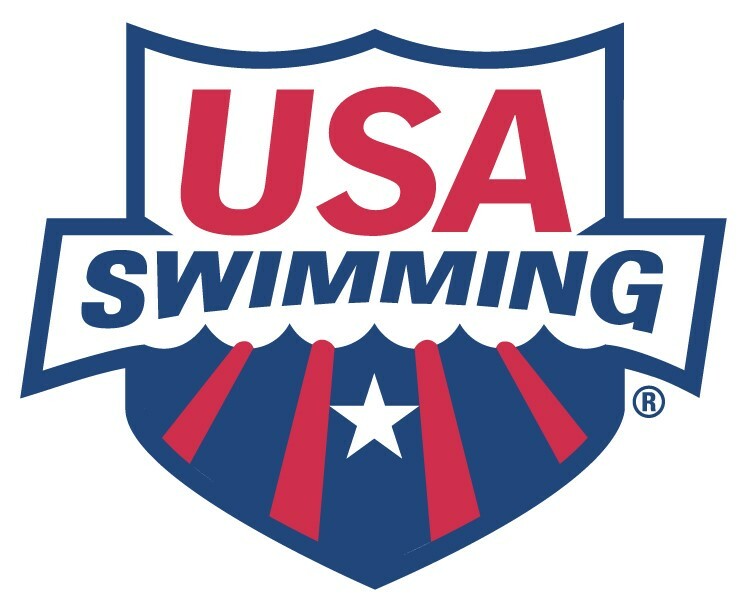 Qualifications Successfully pass the USA Swimming background checks Current Red Cross Swim Coaches Safety and AED/CPR certified Experience working with children and teenagers Background in competitive swimming with coaching experience To Apply: Please send a letter of interest and resume to Jim Bocci, Head Coach, at coachbocci@hraswim.org . PASA-Rinconada is looking for an experienced coach to work with our age group program. Candidates should have a background in age group coaching and is current on all of their certifications. In addition, the candidate will work with the Head Age Group Coach on scheduling and additional responsibilities. This person will also have a role in the overall PASA program. We are looking to fill this position before the start of summer as early as April 15th. Pay will be in line with applicant’s experience.